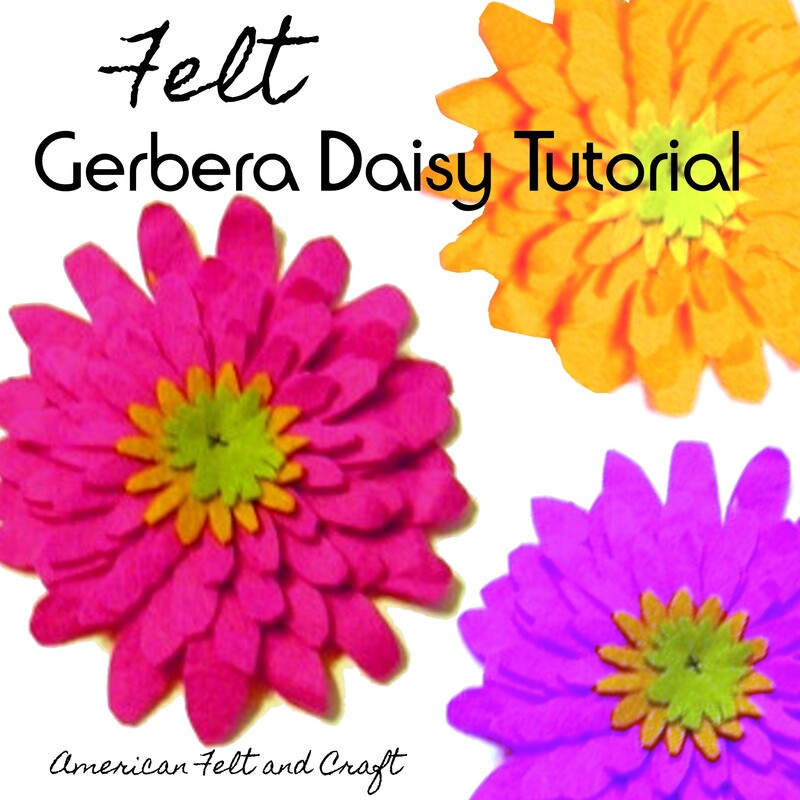 All September long we are featuring felt food tips, patterns and tutorials right here on The Blog. What felt foods are you dying to make? 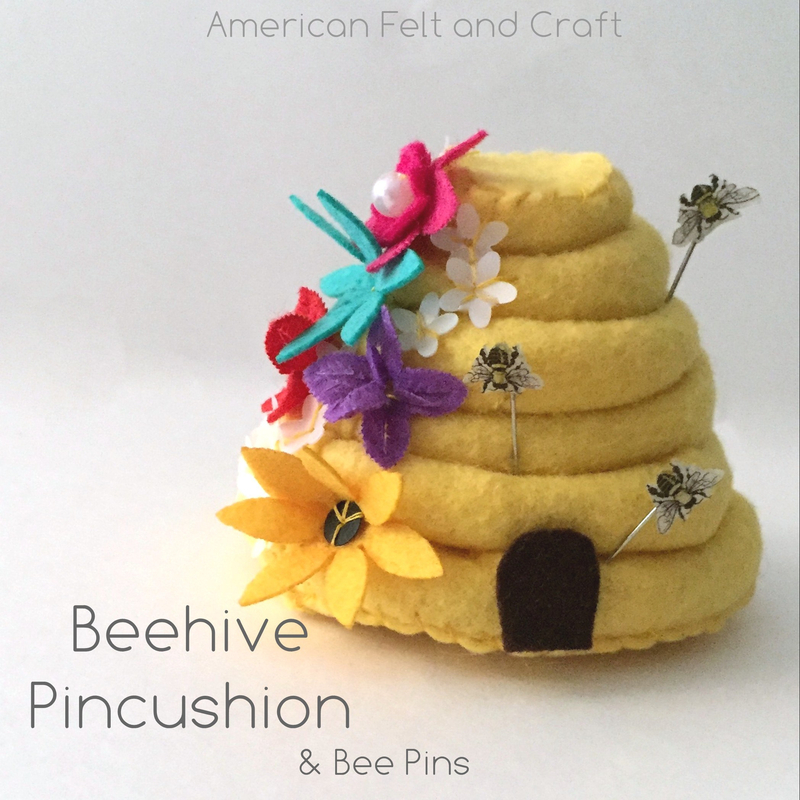 Let us know in the comments and you may see the free pattern and tutorial soon! 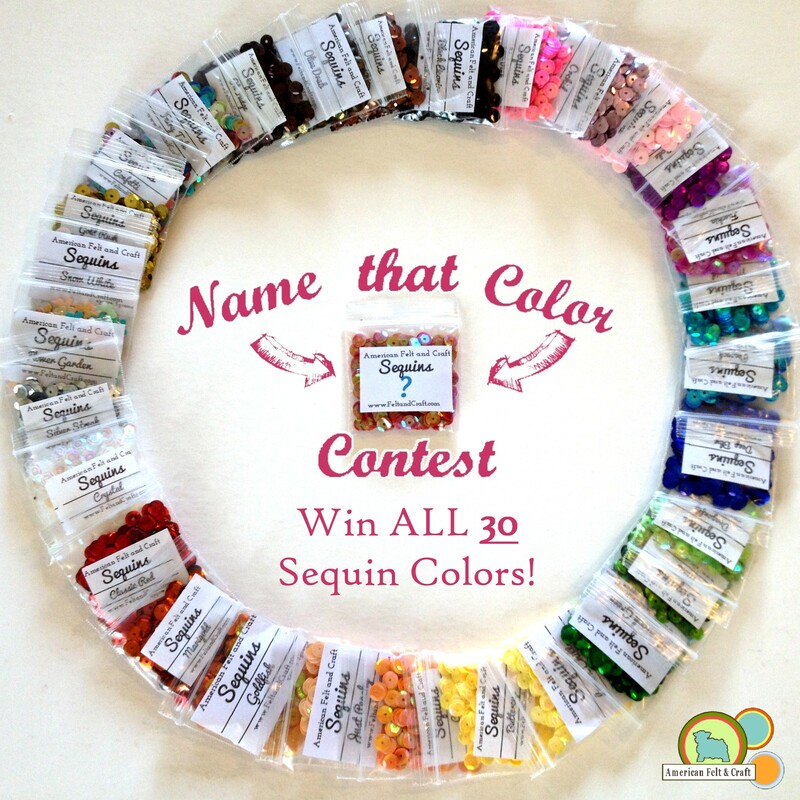 We just received some awesome sequin colors bringing our sequin colors to 30! 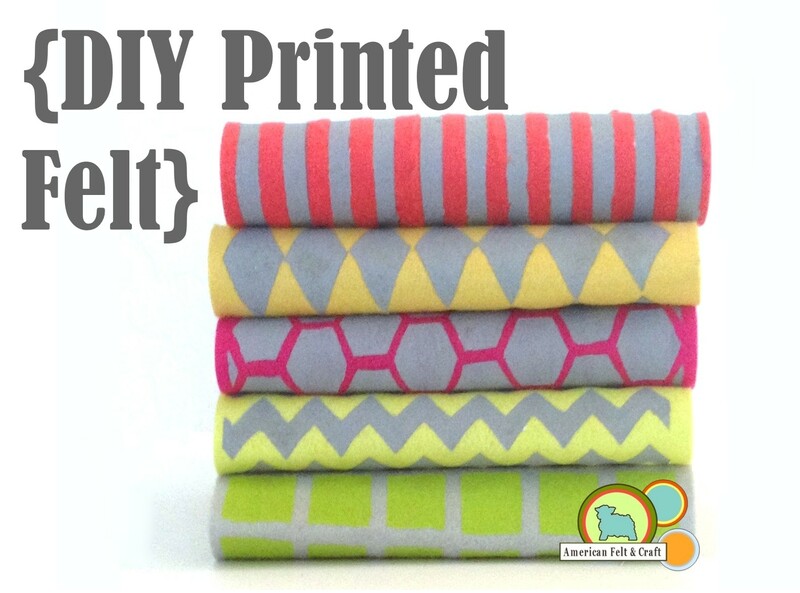 Meet, Black Licorice, Lemon Chiffon, Just Peachy and Shamrock Green. But this one… this guy is tricky! Yep that’s all the same color – same background and all within 5 minutes of each other. 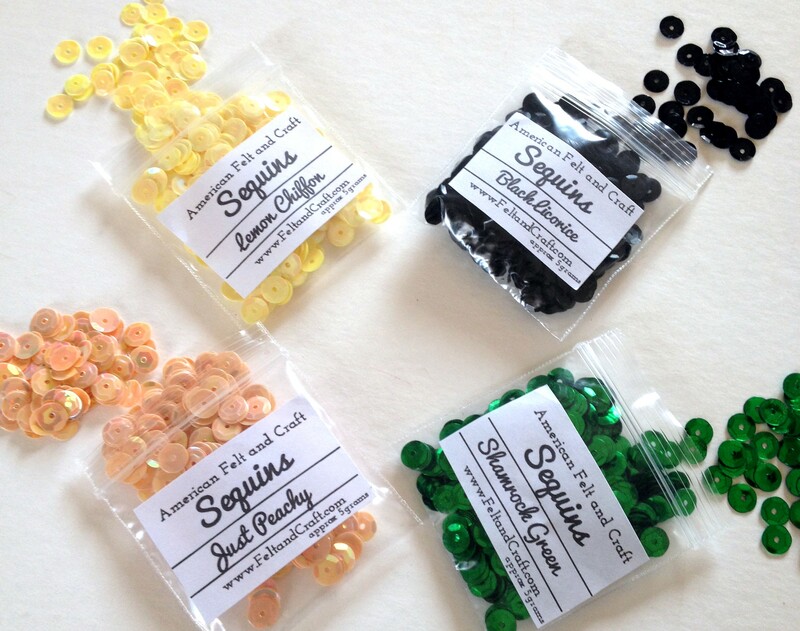 These are some seriously multi faceted sequins. After some thinking we just decided to let you do all the work! 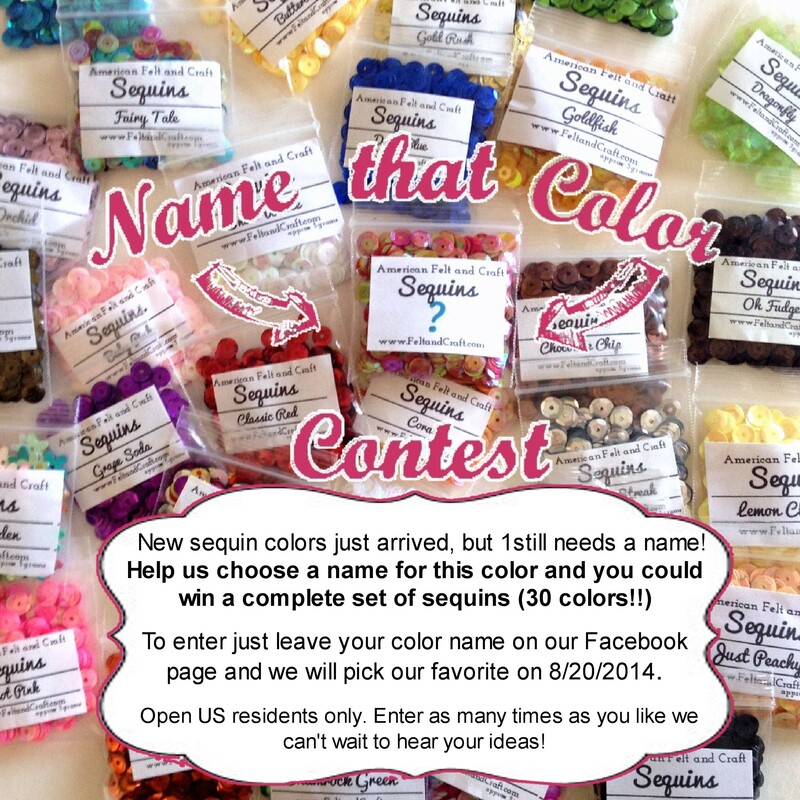 To enter just leave your color name in the comments and we will pick our favorite on 8/20/2014. Sorry open US residents only. 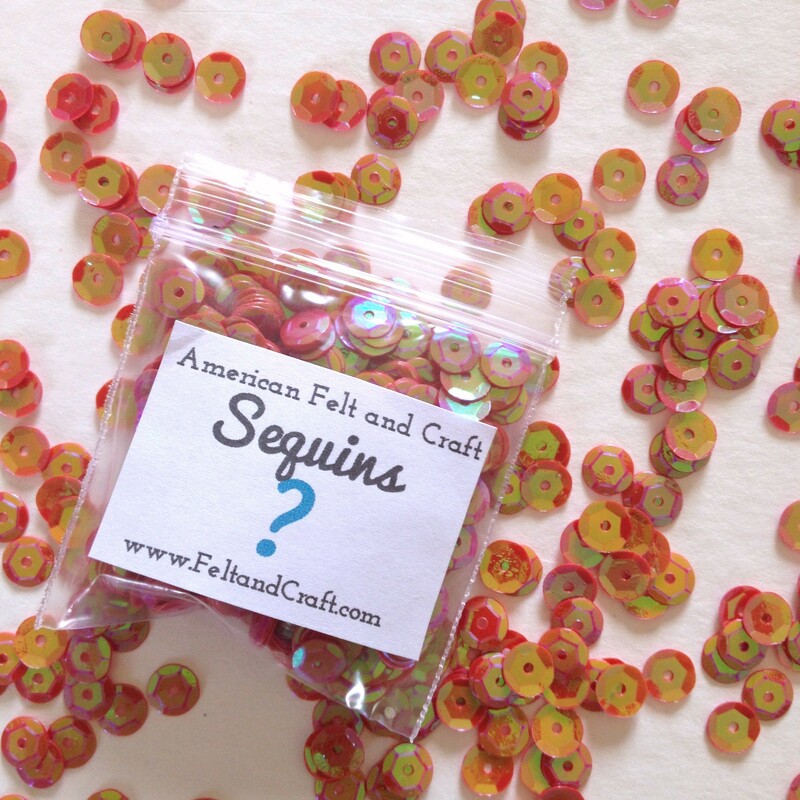 We’re currently re shooting our sequin photos for our store to give you the best possible view of these amazing colors. Check out our Instagram Feed for a glittering look at the process. 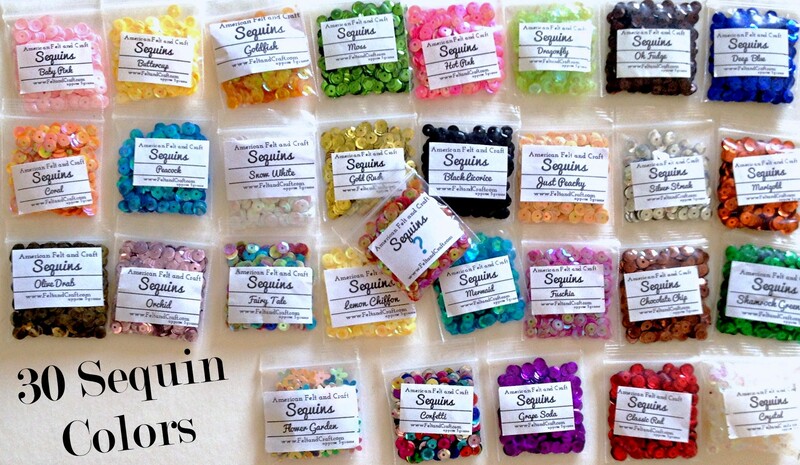 Or just stop into the shop and get your hands on a truck load of sparkle! Back to school colors contest. We’re giving away 3…count em 3 shiny email gift certificates to 3 lucky winners. 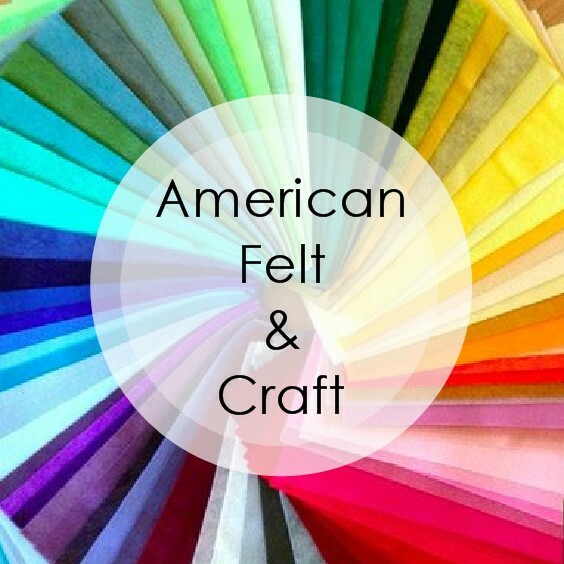 Come back here or to our FACEBOOK page and tell us which of our huge selection of felt colors means back to school to you and why. Entering on Facebook and our blog to double your chances! 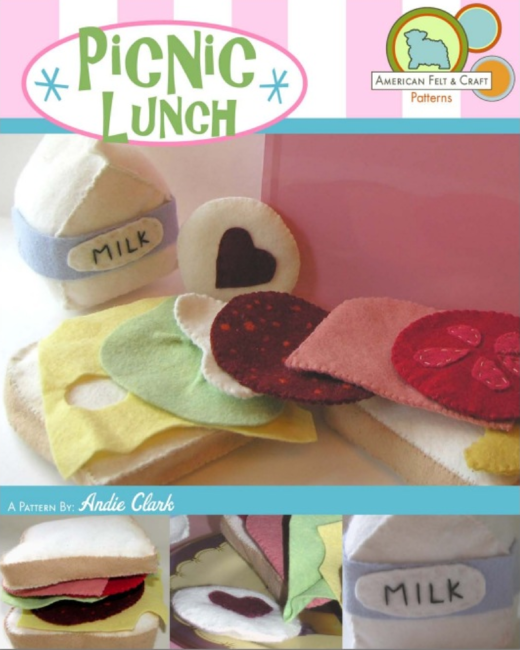 Win a Felt Food Picnic Lunch Kit! Top off your summer with an endless picnic lunch! Just head over to your Facebook page tell us who you would make out felt food Picnic Lunch set for and you could win the complete kit! 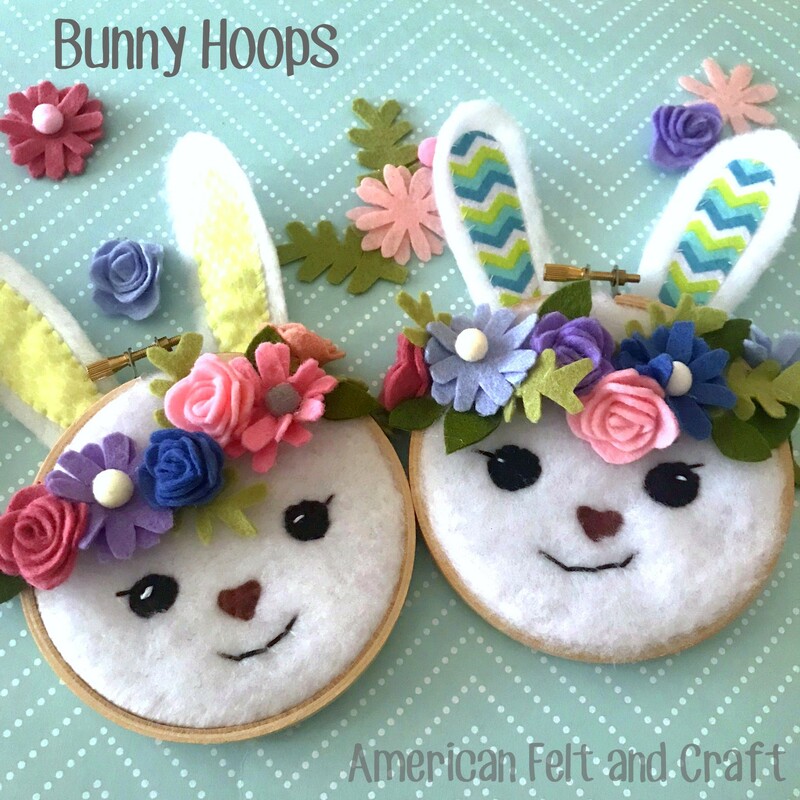 Check out our other Felt Food Kits handmade in the United States! Felt Camping Quiet Book Page and Giveaway! If you haven’t seen the felt quiet book pages created by Stephanie over at Imagine our Life you’re in for a treat. Her work is extremely interactive and imaginative . Check out this little glowing LED lantern on her latest camping page. You can see the full interactive page layout and get the FREE pattern to make your own over on her blog: Imagine our Life. The sleeping bag unzips and this little guy is can be posed! But you haven’t even heard the best part you can win all the felt and crinkle material needed for the camping page, plus a mini LED light and a piece of clear vinyl! Also be sure to visit the Facebook page where you can watch each page as they come together! Win 4 sheets of our ultra thick wool felt. 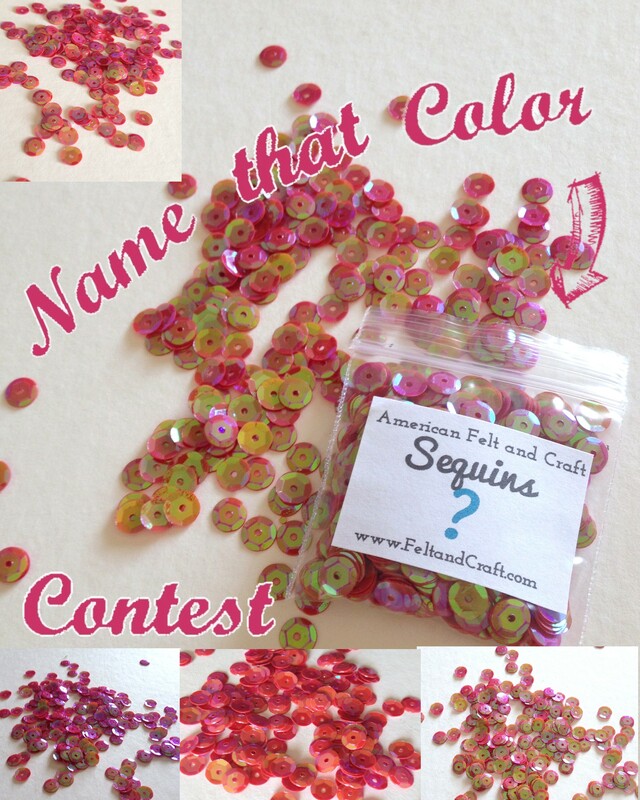 Win 4 sheets of our Ultra thick 100% wool felt! 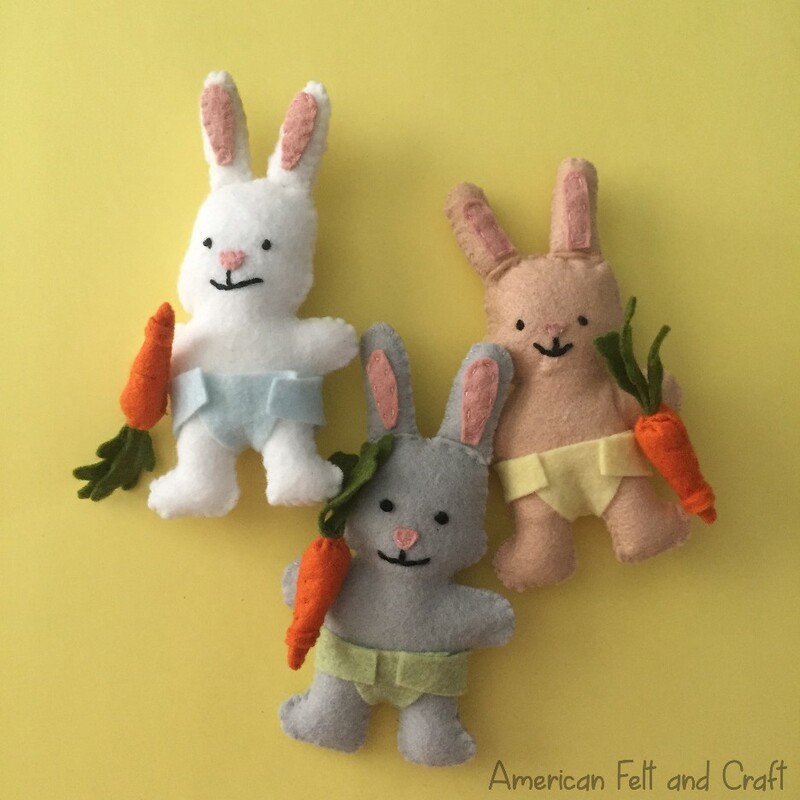 Just head to our Facebook page and tell us what you would make with our Ultra Thick 100% wool felt and be entered to win thick wool felt in Apple Orchard, Tickled Pink, Sprout, and Taffy! Enter as many times as you like just make each project suggestion different from your last!